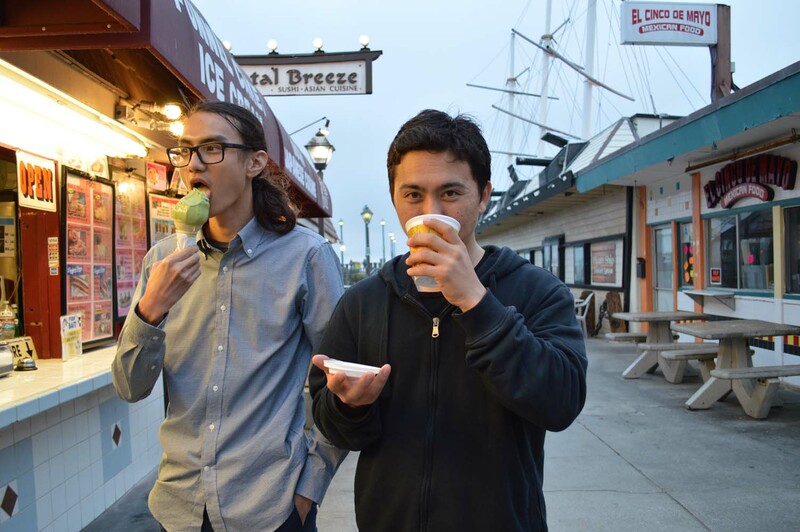 IN LOVE WITH THE MATCHA SOFT SERVE @ ORIENTAL BREEZE - REDONDO BEACH PIER - EAT WITH HOP! I am so in love with Matcha! 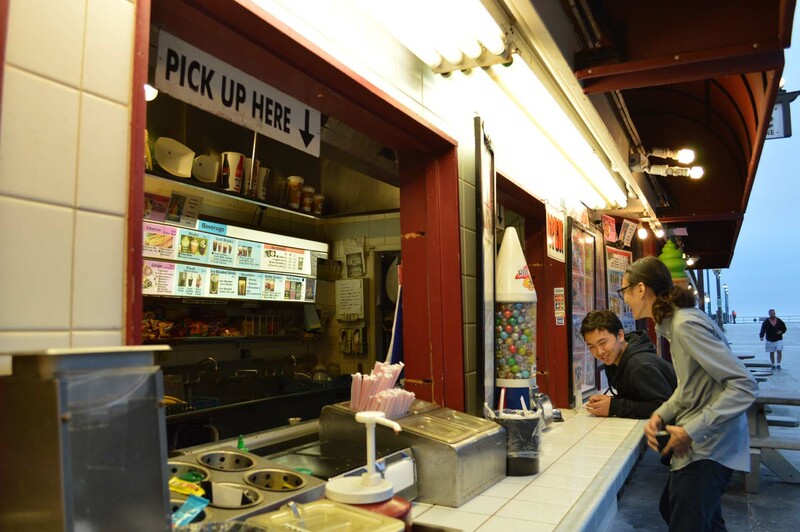 I first found out about this place at the Taste of the Pier at Redondo Beach Pier! This place called Japanese Oriental Breeze was giving out these Matcha Soft Serve Ice Cream for the event and I am so glad! I fell in love. I was thoroughly surprised by how matcha it actually tastes! And it gives me more reassurance that the place is run by Japanese people. It tastes authentic definitely! 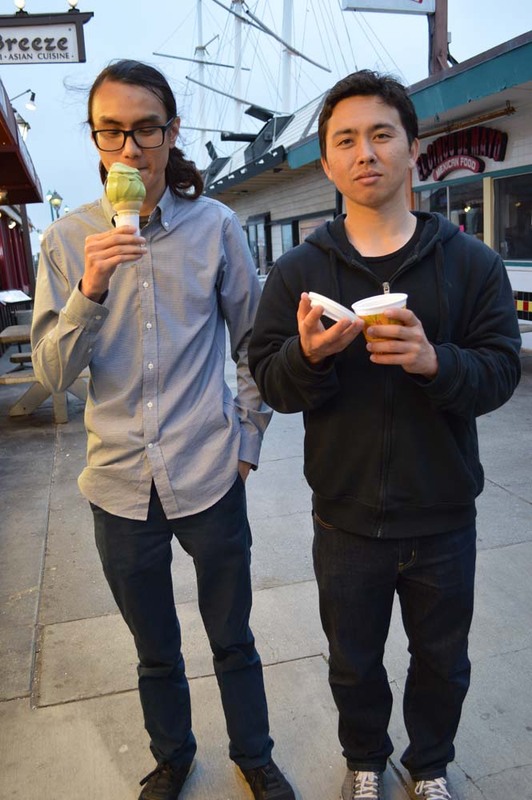 I am sure Seiya wanted to eat more "American" food but since we were in the area, I had to get myself some of that Matcha Soft Serve that I love! It's so good! 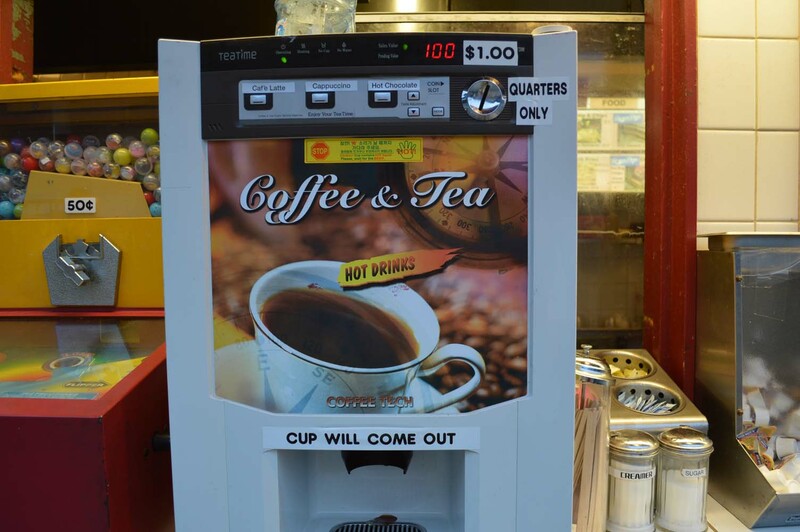 Literally this gumball vending machine accepts any coins. 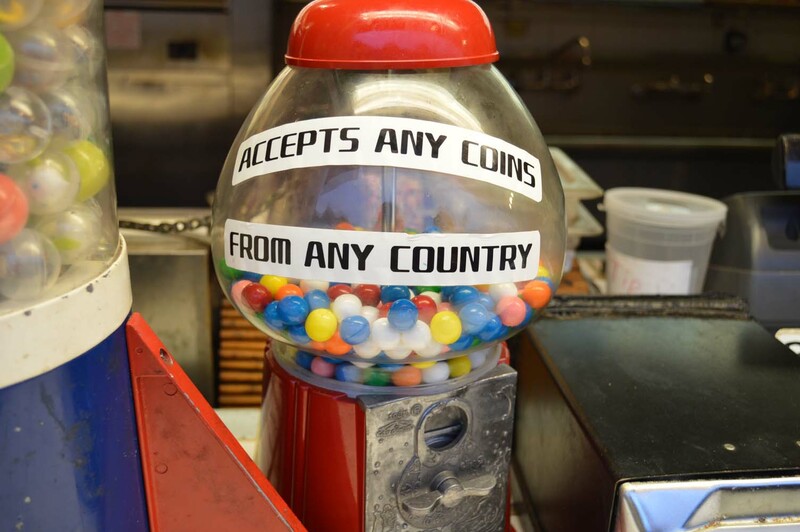 Seiya put in some low value yen coins and we each got gumballs. They aren't very yummy... at all... at least for me. But it was fun to just put some coins in! I put a gumball on top of my soft serve! 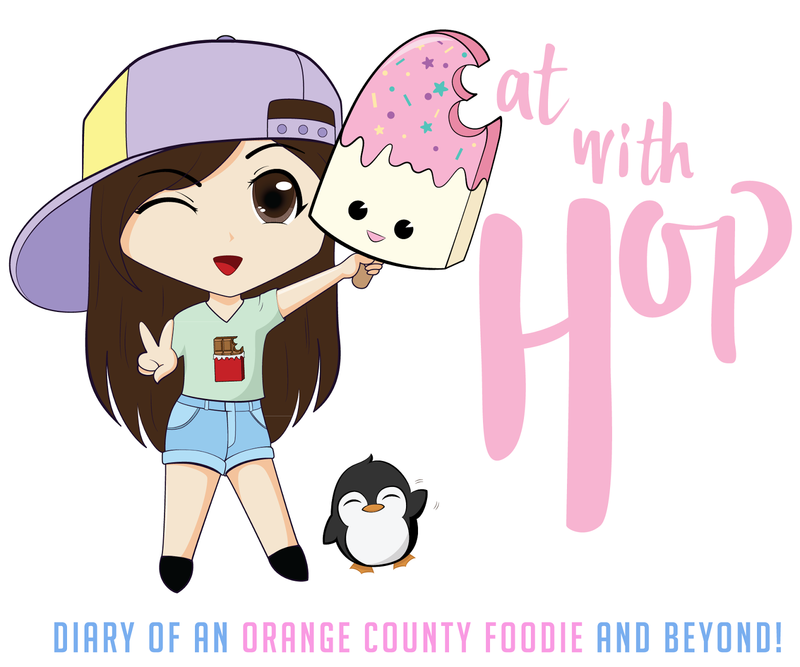 I didn't eat it though... because it was pretty gross.. I love Matcha so that is why I love this place! 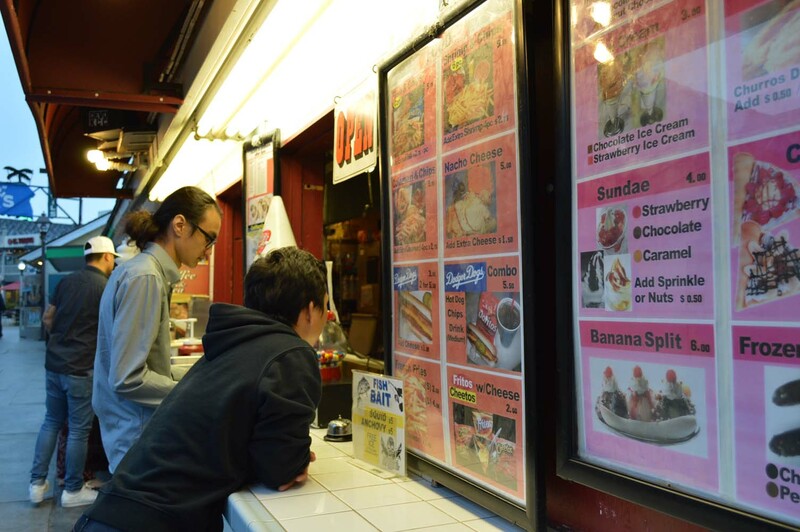 Japanese Oriental Breeze serves some other stuff too like sushi (Americanized kind) and coffee and shakes and crepes too! 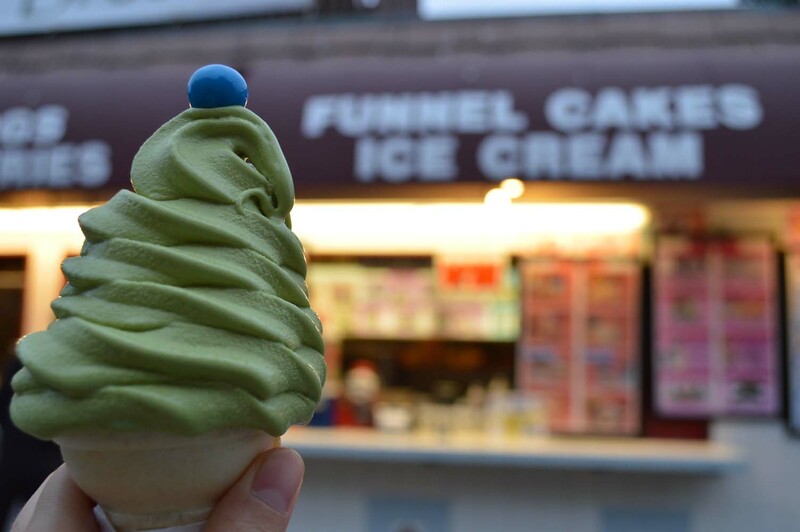 I usually just get the Matcha Soft Serve here though and it never disappoints! 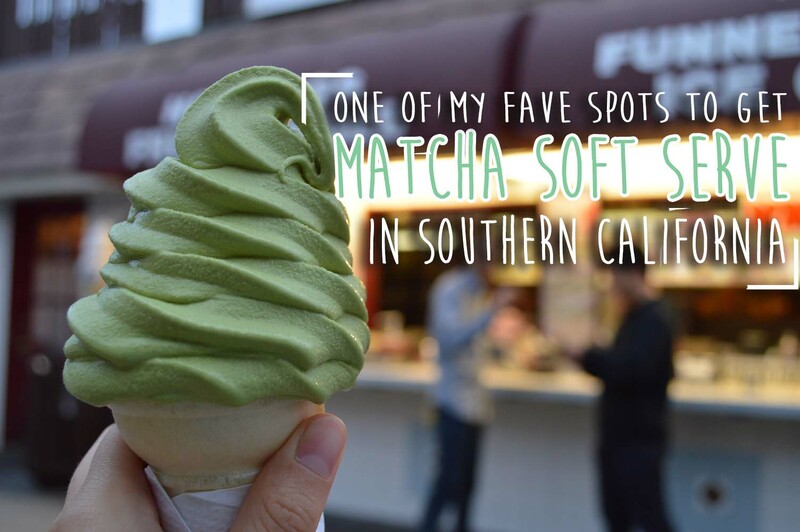 If you're ever at Redondo Beach and you happen to Matcha obsessed just like me, I guarantee you'll love the Matcha Soft Serve here! 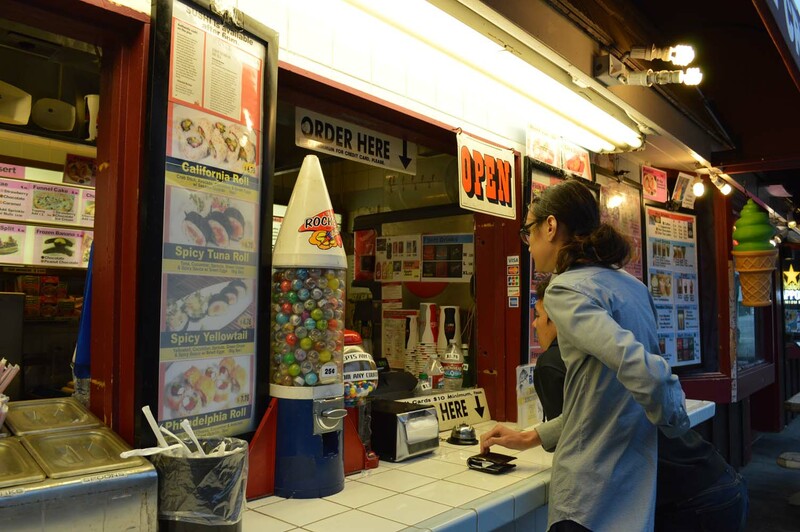 It totally reminds me of Japan. 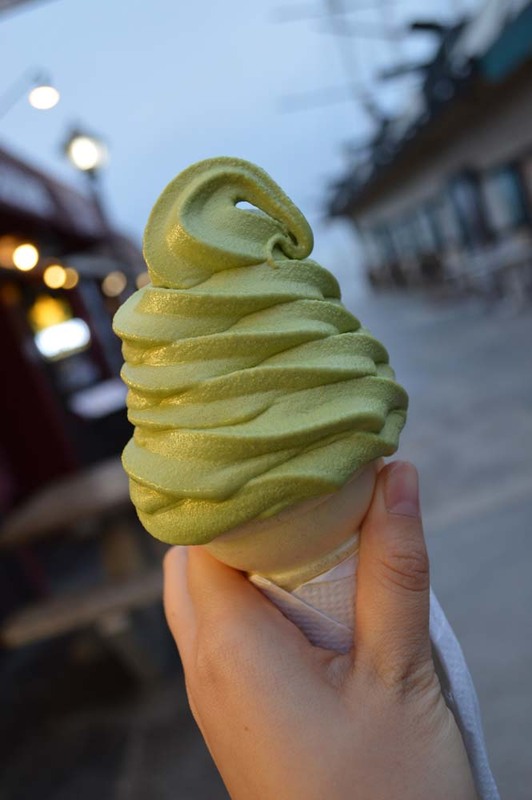 I also think its very comparable to the Matcha Soft Serve from Matcha Love in Mitsuwa (Costa Mesa)!! 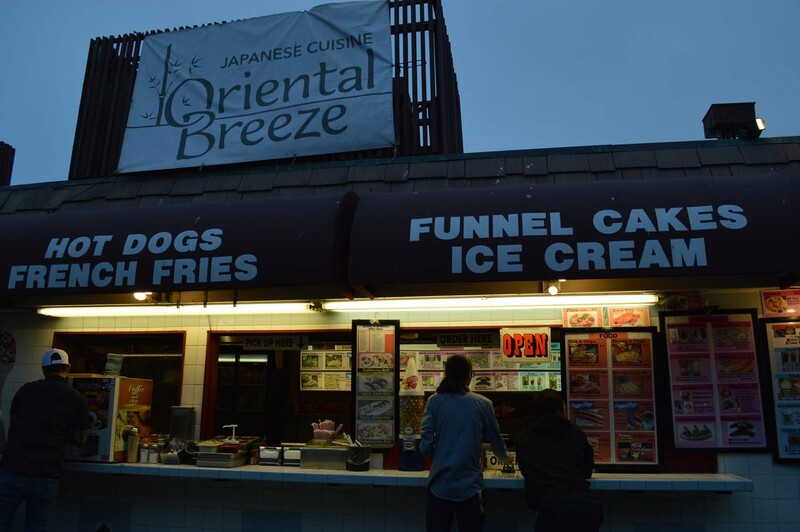 Japanese Oriental Breeze is located at the pier at Redondo Beach, CA. I recommend neighborhood street parking as it's not a far walk at all!